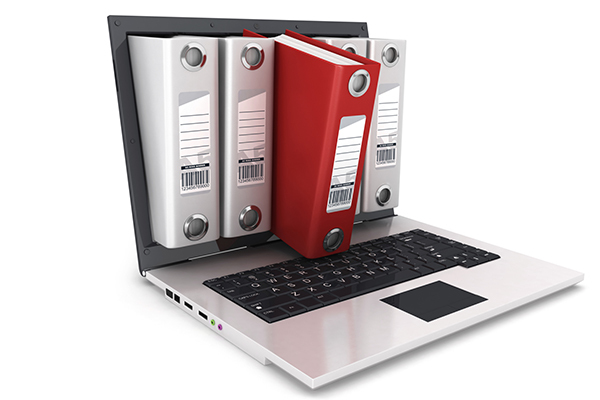 The AMS DMS is the Document Management System with messaging and tasking facilities. It is designed to be very user friendly. It provides easy management of Documents. It can also be used as e-library system. It provides messaging system with facility of two different types of Message. Read and Sign message is useful to track who have read message and who have not where as Notify Message can be used to notify users. It also comes with task assignment facility which can be used to assign tasks and manage them. Two different approaches of messaging: "Read & sign" and "Notify" messages. Provision to send email to relevant users when task is updated or Remark or status is updated. Provision to Add Document, Add Sub Title, Add Link, Edit & Order.